If your Fxx is tuned to stage 1 or stage 2, upgrading spark-plugs is vital to a smooth and proper performance. 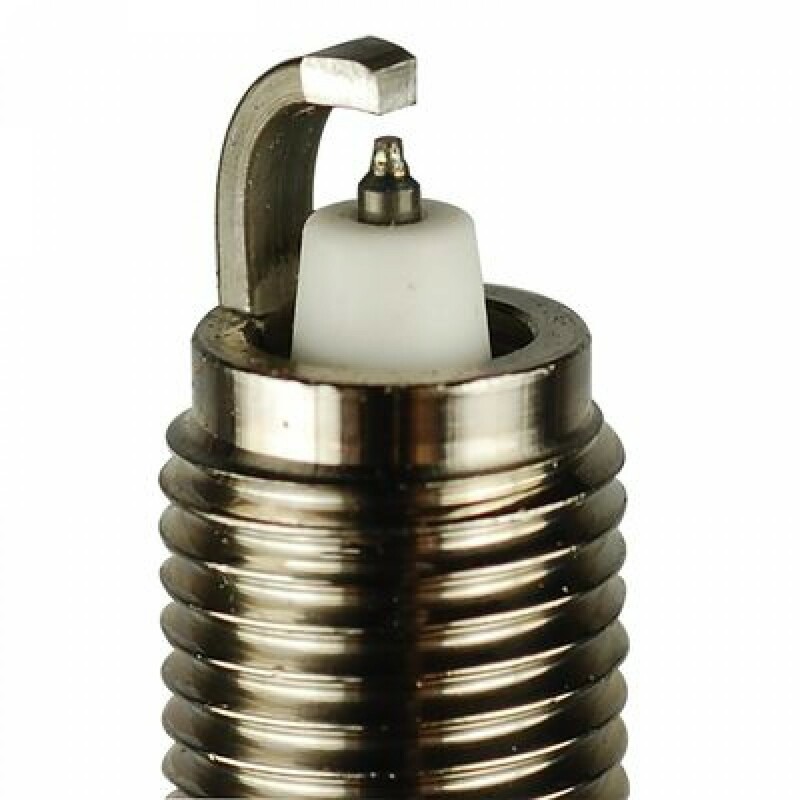 We offer NGK spark plugs specifically for your application, gaped to desired gap. 1) Stage 1 Mild tune: 0.024"
2) Stage 1 Higher end tune: 0.022"
3) Stage 2 tune: 0.018"-0.020"
4) Stage 3 with custom turbo setup: 0.017"